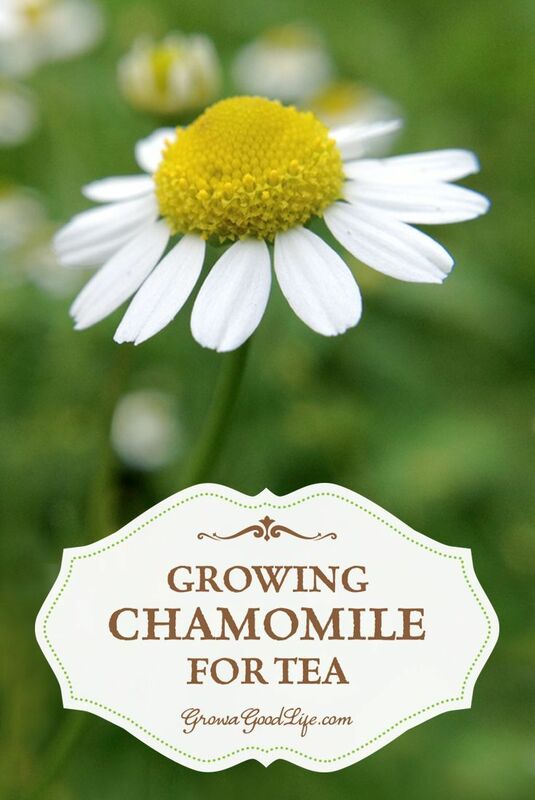 Growing Chamomile for Tea Growing Chamomile for Tea is easy. Chamomile grows best in a sunny location but can tolerate some shade. It is drought tolerant and trouble free.